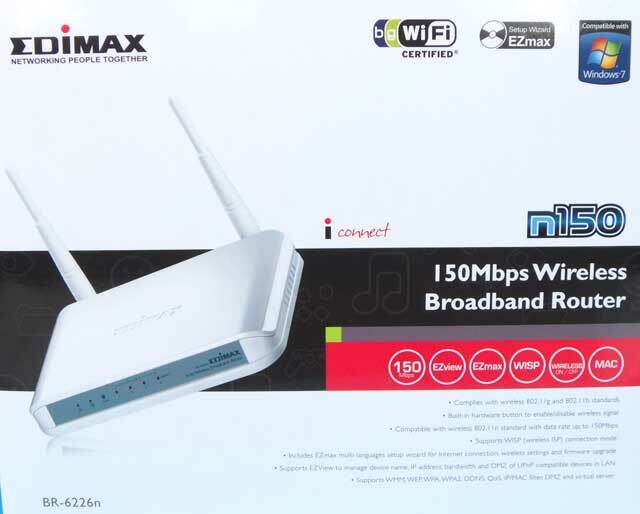 5 PORT 10/100Mbps RJ45 Desktop Switch LB-LINK BL-S515. 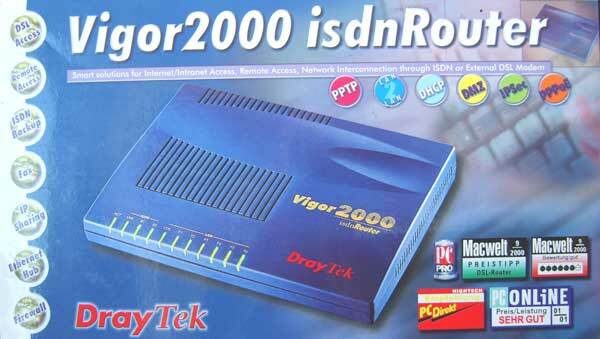 Suports Standards and Protocols: IEEE 802.3, 802.3U, 802.3x, CSMA/CD, TCP/IP. 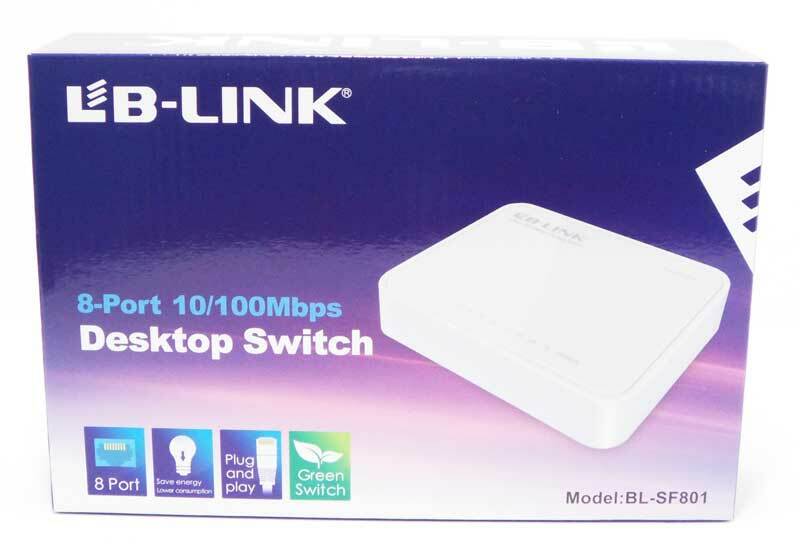 8 PORT 10/100Mbps RJ45 Desktop Switch LB-LINK BL-SF801. 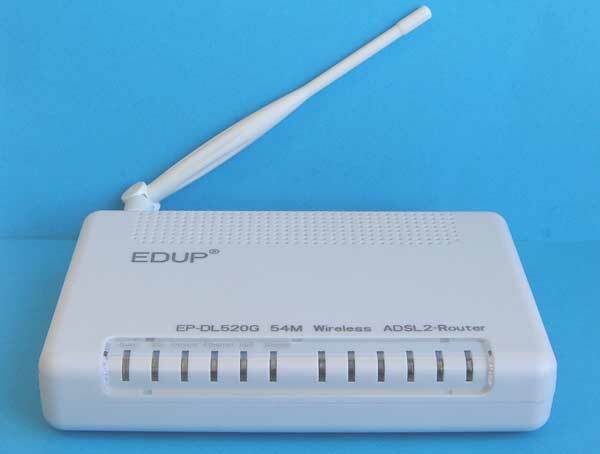 Suports Standards and Protocols: IEEE 802.3, 802.3U, 802.3x, CSMA/CD, TCP/IP. 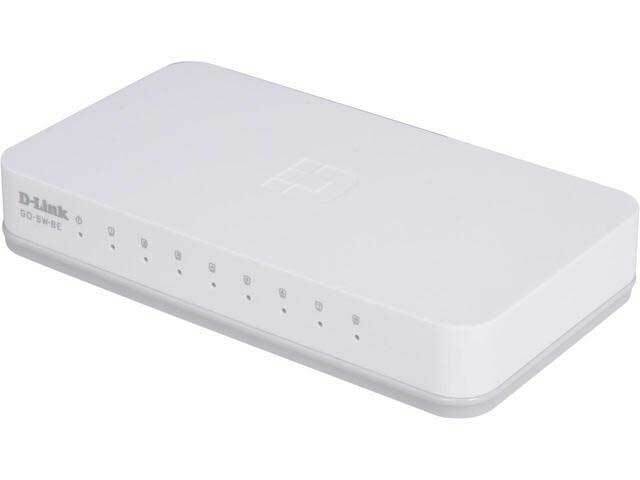 8 PORT 10/100Mbps RJ45 Desktop Switch DLINKGO GOSW8E. Suports Standards and Protocols: IEEE 802.3. 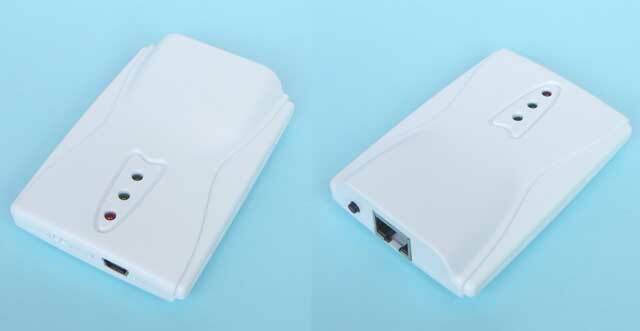 AP-03 54M WIRELESS MINI ROUTER AP / 54M WIRELESS LAN CARD, IEEE 802.11b/g, IEEE 802.3X, IEEE 802.3U. Превключване в режим рутер или безжична LAN карта. 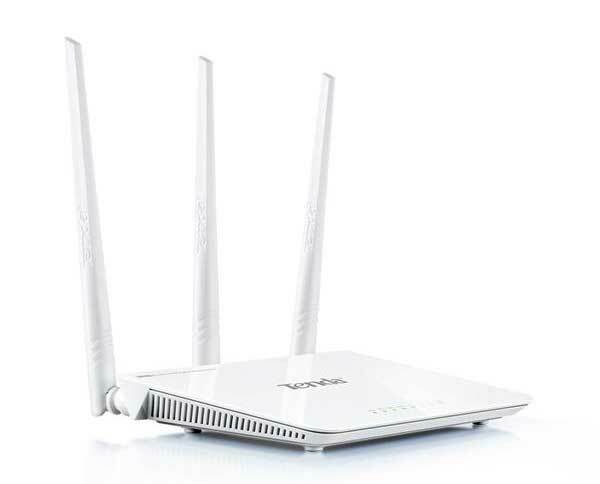 Безжичен WIRELESS рутер F3 TENDA, 300Mbps, N300 2.4GHz, IEEE802.11b/g/n.